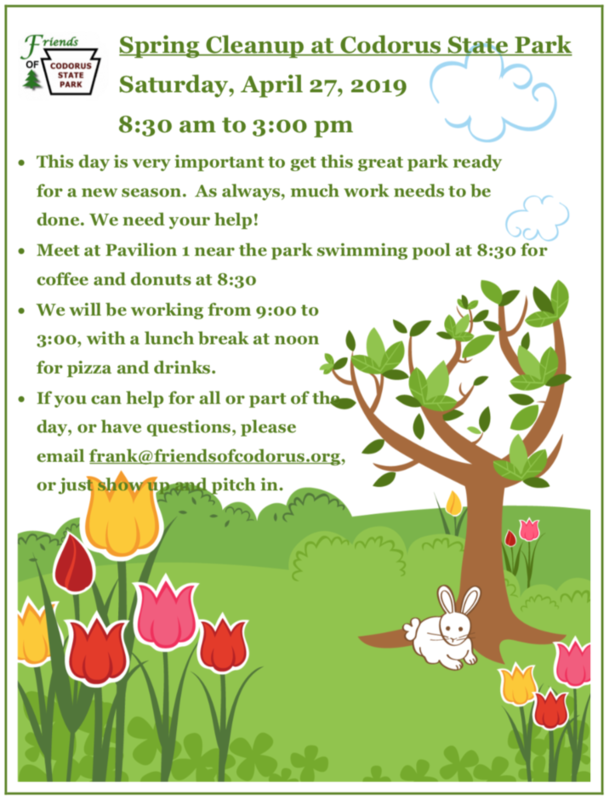 FOCSP volunteers at the Park are responsible to record and report their hours. Volunteer hours includes all the hours spent volunteering and travel time to and from the Park for a volunteer activity. While volunteers can keep a written record of their hours as they choose, forms are available to make it easier for you to record your time. These forms are available at the brochure rack located inside the Park Office front door, at the FOCSP Gift Shop, or by clicking here. Forms are collected and recorded on the FOCSP Member Database. When an award “milestone” is reached, you will be contacted to arrange for you to get your earned reward.